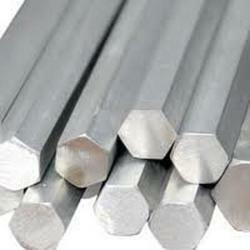 We are leading manufacturer of M S Bright Bars in Gujarat Established in 1989. At 341, GVMM Odhav Ahmedabad. 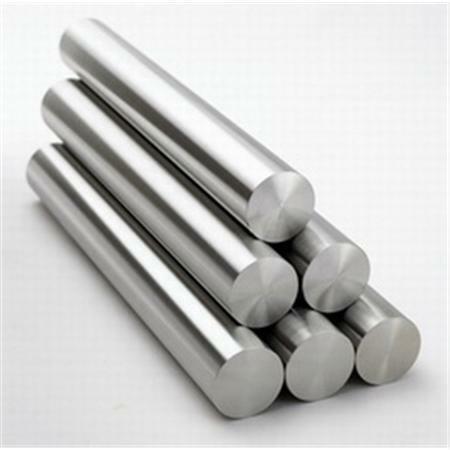 We engaged in the manufacturing , supplying of super quality of BRIGHT BAR our comprehensive range of Mild Steel Bright Bars includes Rounds and Square. 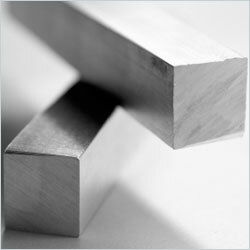 We manufactures our product from fine, high and superior Quality of raw material M S Billets and Ingots. We offer the our product the different size and lenth to fulfils the demands of our valued customers. The product meet the needs the different industries like as Power looms, Engineering, Crane/Hoist and lift, Automobiles/ Auto parts, Construction, Fabrication etc.